The Betavibe accurately emulates the unique and inimitable rotary Doppler effect of a cabinet, recreating the psychedelic sound of the late 60's / early 70 that many guitarists looking for - as the phase / chorus sound that has always used Jimi. 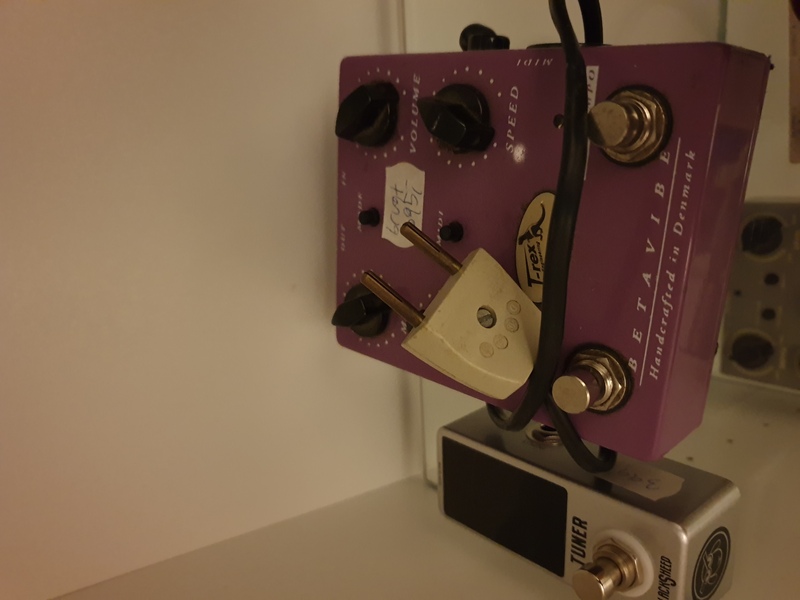 The pedal includes a "Fast / Slow" switch which speeds up or slows down the speed as a unit Leslie. It 'features a MIDI connector for an external control.